Your Mazda may have been affected by our recent safety related recall program. To find out if your vehicle is affected, please enter your vehicle details here. 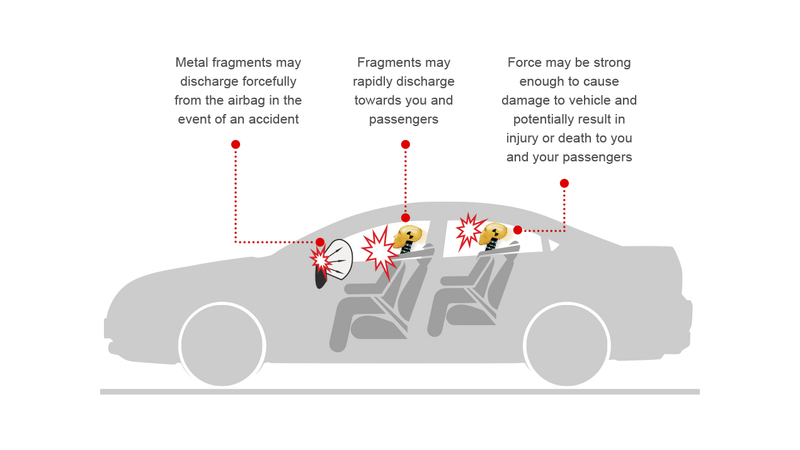 If your vehicle is affected, certain components in the airbag system require replacement and we need you to contact us to get this done as soon as possible.